I love Scandinavia and the Nordics. But if you’ve read my site for any amount of time, you probably already know that. I have visited Norway (and lived there! ), Denmark, Sweden, Finland, Iceland, Faroe Islands, Svalbard, but still am waiting for that day where I can step foot on Greenland… which will hopefully be next summer if things work out well. 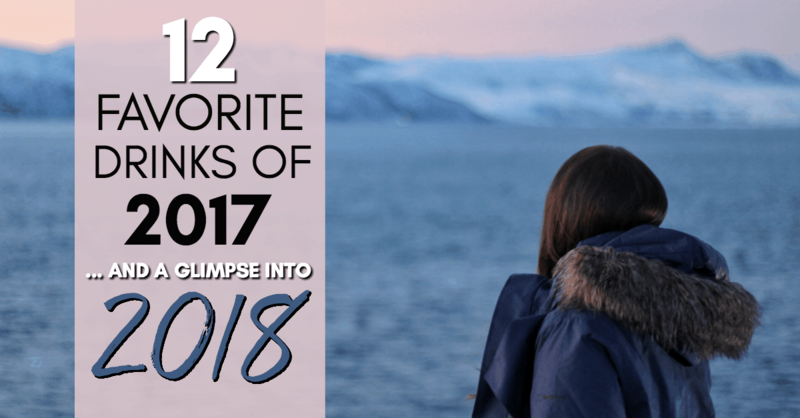 I decided to ask my favorite bloggers and Nordic lovers what places they think you should visit in 2018, and they came up with an incredible, wanderlust-inducing list for you! You can also see my top picks for a few places. Hope you enjoy! 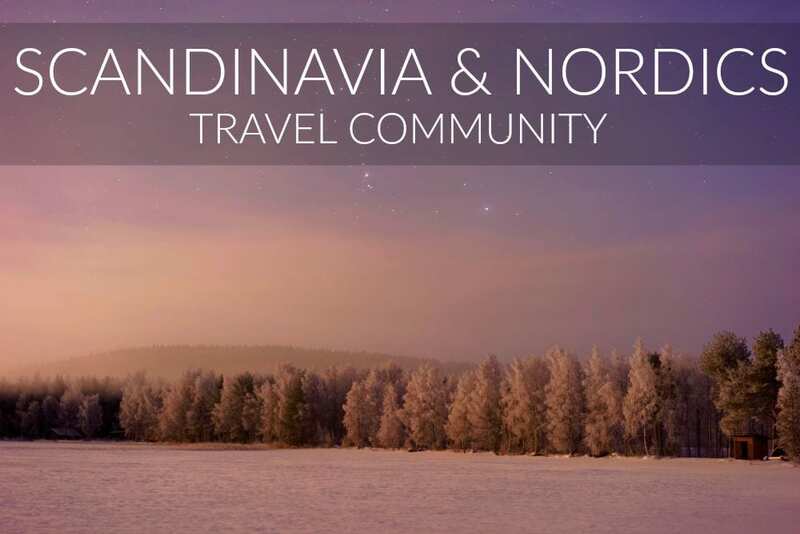 Please leave a comment tell us what place is at the top of your Scandinavia and Nordics list for 2018! 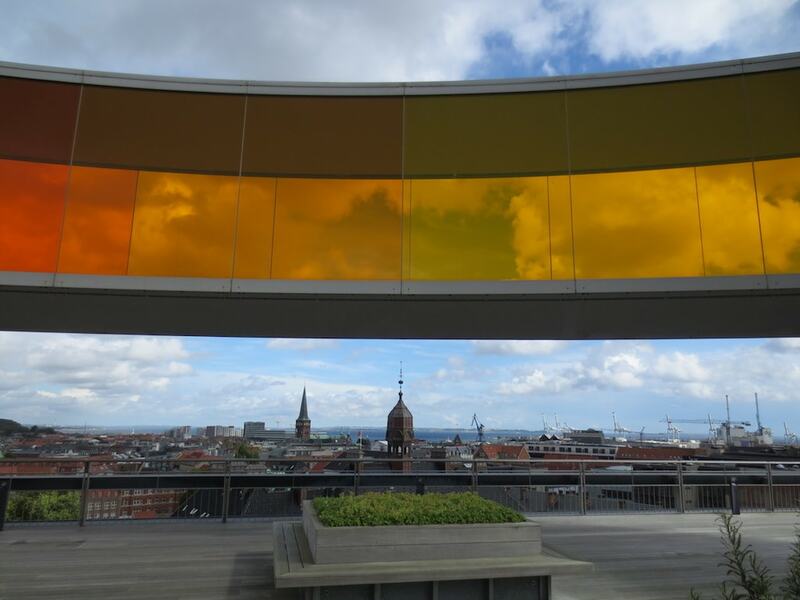 It may not be as well known as the capital Copenhagen, but Denmark’s second city Aarhus provides something for all visitors whether you’re looking to soak up some culture, enjoy some outdoor pursuits or make the most of city life. There are plenty of attractions and highlights including the museum of modern art ARos with its distinctive and unmissable Rainbow Panorama, outdoor history museum Den Gamle By and the deer park at Marselisborg. Meanwhile, foodies can visit Aarhus Street Food which offers cuisine from across the globe and craft beer lovers are also spoilt for choice with bars such as Mikkeller and Fermentoren. Aarhus may be a major city but there are plenty of opportunities to explore the natural surroundings. Beaches are within easy reach of the city centre as is woodland for walking. Getting around is easy thanks to city bikes which can be found in various locations and are free to use; you just need a coin to unlock them (much like a supermarket trolley). *Kaleigh from Jollies and Jaunts. Click to read more about her time in Aarhus and some free things to do there. Roskilde makes for an easy day trip from Copenhagen, but the town is also great for its own two or three-day side trip. My favorite thing to do in the city was visiting the Viking Ship Museum. The museum boasts fourteen Viking ships that were found in the town’s namesake fjord. 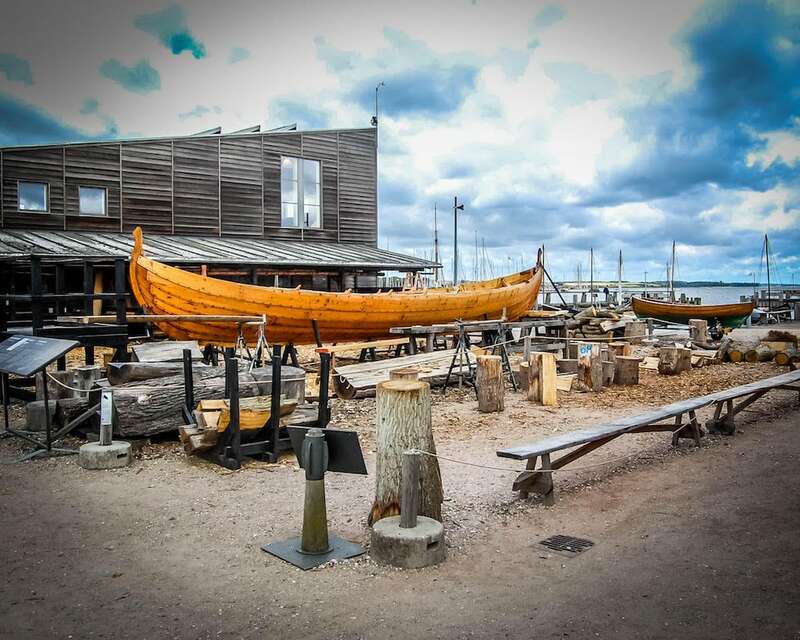 In the summer, you can ride in a replica ship, learn to row like a true Viking oarsman, and sail down Roskilde fjord-like the Norsemen did for centuries. Afterward, you can explore the museum’s exhibitions of the original ships and wander the outdoor workshops where they craft their historically accurate replicas. For serious Viking lovers, you can sign up for one of their special full-day sailing courses. The town is also home to Roskilde Cathedral, a UNESCO World Heritage Site. This twelfth-century cathedral is the burial site for Danish kings and queens dating back to before it was built, and, with only one exception, every former king and queen of Denmark since the Reformation has been buried here. Roskilde, which is only 30 km west of Copenhagen, is an easy train ride from the center that takes less than 30 minutes, making this city easily accessible from the capital. *Stephanie from History Fan Girl. 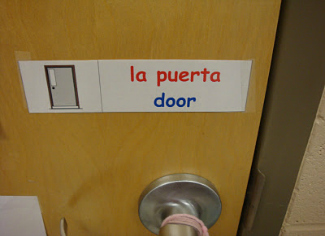 Click to read her blog about history around the world. The best way to see the ring road is by renting your own car or campervan and doing it yourself. That way you ensure you have enough time to see the places you really want to see and photograph. Trust me, if you do this road trip, you will most definitely be stopping all the time for photographs. 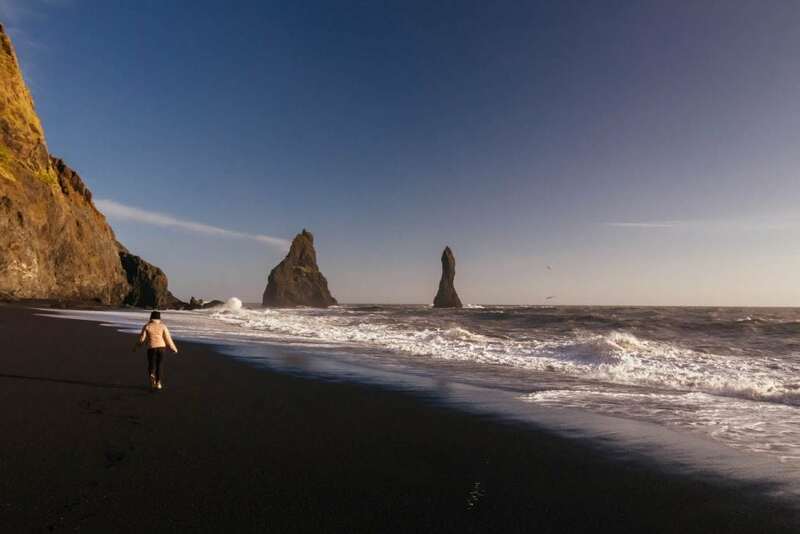 This trip is a fairly popular option for visitors traveling to Iceland. I would recommend traveling in the shoulder season so that rates are cheaper and you are not surrounded by other tourists. Cycle, camp, car – whatever way you do it, a ring road trip is sure to be epic! *Cameron & Natasha from The World Pursuit. 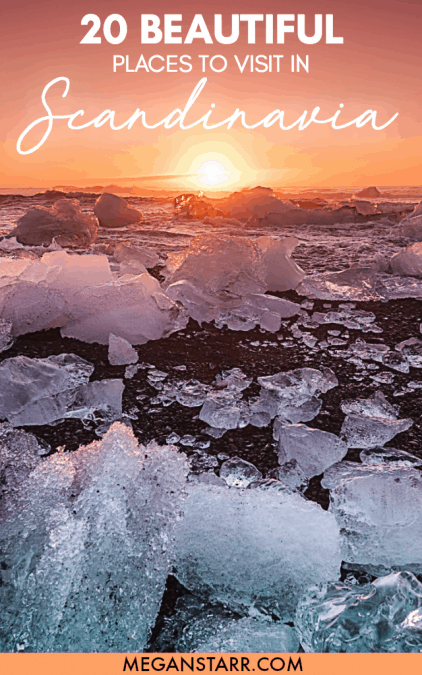 Click to read more about their adventure camping along Iceland’s Ring Road. The scenery is enough to make you feel like you’re on an alien planet (be careful not to harm the delicate moss, which takes a long time to regrow!). There are several cute towns you can stop in along the way – like Bíldudalur and the region’s capital, Ísafjörður. Make a stop at Dynjandi waterfall, to see perhaps the only one in the country that’s not constantly crowded with people (no one was there when I saw it. NO. ONE). Museums of note include the Sea Monster Museum in Bíldudalur and the Museum of Icelandic Sorcery & Witchcraft in Hólmavík, which contains a replica of necropants. Want to know what they are? Google it – preferably not whilst at work. This region is best explored with a map in hand, accompanied by some good company and good tunes. Fill up your car’s tank at every petrol station you see. Prepare to get lost. Be open to following the road to wherever it may take you. 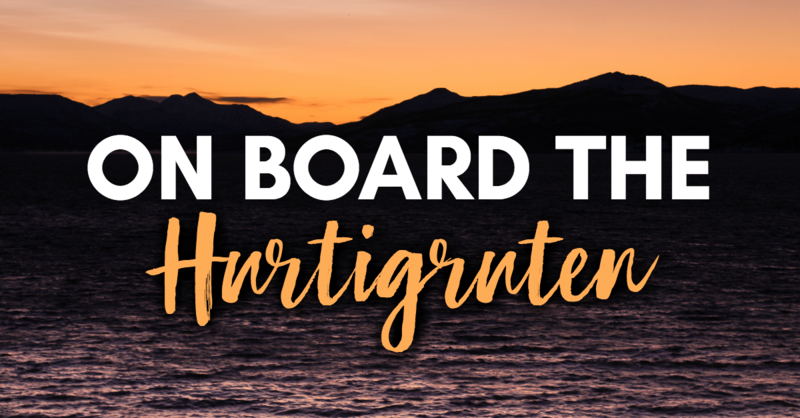 This is the best way to experience the Westfjords. And if you’re really lucky, you might be able to catch the Northern Lights at any time of the year. I managed to see them when I visited the region in late-summer. They were faint… but there they were. *LC from Birdgehls. 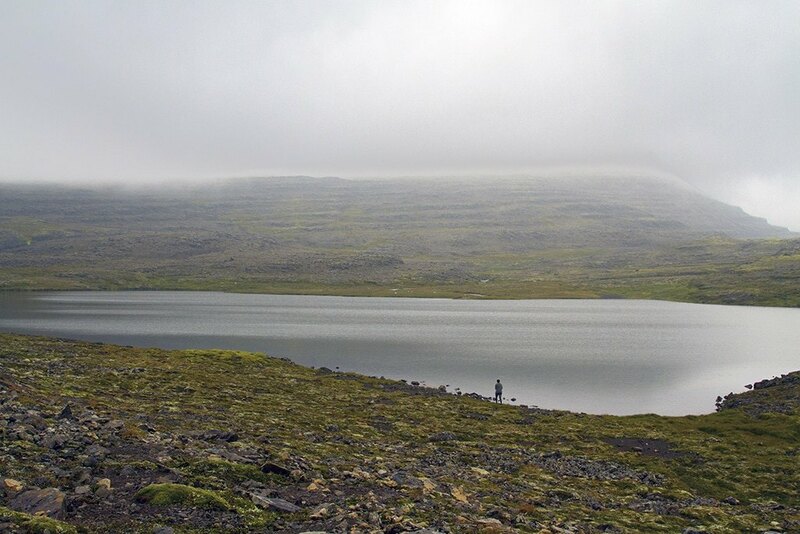 Click to read more about her adventures in the Westfjords of Iceland. While South Iceland is home to the famous Golden Circle route, North Iceland is home to the captivating Diamond Circle route. Best explored by car, begin by driving northwards from Akureyri to Húsavik, where numerous whale-watching trips are available, then around the beautiful Tjörnes peninsula home to colonies of puffins during the summer. Onward driving leads to Ásbryegi, a horse-shoe shaped 100m wide canyon before taking you southwards to Europe’s most powerful waterfall, Dettifoss. A waterfall with so much force you feel the ground beneath your feet shaking long before it can be seen. The final part of the Diamond Circle Route ends by the surreal Lake Mývatn, an area that evokes imagery of Mars with its bubbling mud pools and fumaroles at Namafjall Hverir geothermal area. Other highlights of Lake Mývatn includes geothermal caves, gigantic explosions craters and bizarre rock formations, and last but by no means least, Goðafoss – waterfall of the gods. If you want a place to relax after a day of hiking and sightseeing, Mývatn Nature Baths is the perfect place, a small-scale version of the Blue Lagoon but with far, far fewer people! *Shing at The Culture Map. 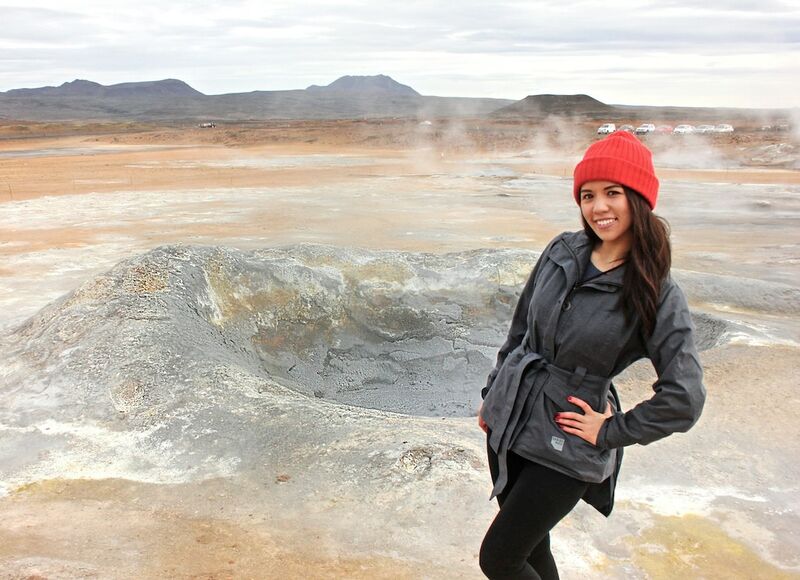 Click to read her top travel tips for Northern Iceland. I’ve never felt so immediately at home in a city than Stockholm. From public transit so prompt you could literally set your watch to it to cafés so cozy you never want to leave, Stockholm is pretty much the urban version of a utopia. I went in winter and, despite hating the cold, found myself so in love with the city. 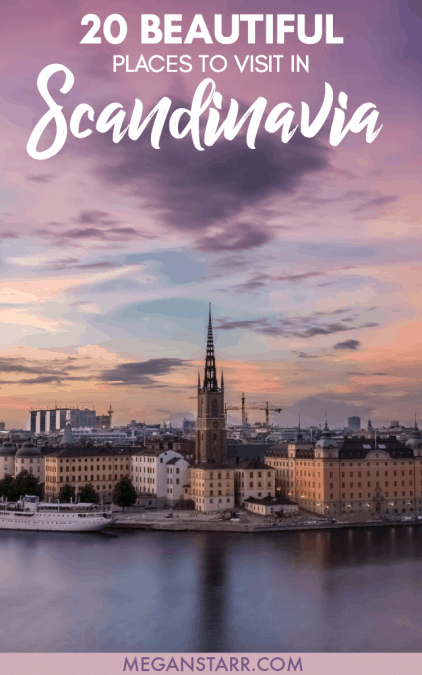 The medieval old town of Gamla Stan is perfect for photography or just for strolling around, and looks beautiful under a dusting of snow or in the midsummer sun. The museums in Stockholm are top-notch: I especially loved the Vasa Museum, where a ship that was capsized for 333 years was salvaged and painstakingly preserved (over 95% of the ship is original!). People less nerdy than I am will probably prefer the ornate Royal Palace or the excellent photography museum! But perhaps my favorite thing to do in Stockholm is simply walk along the water’s edge as cyclists pass you by, taking in the beautiful views of the archipelago. *Allison from Eternal Arrival. 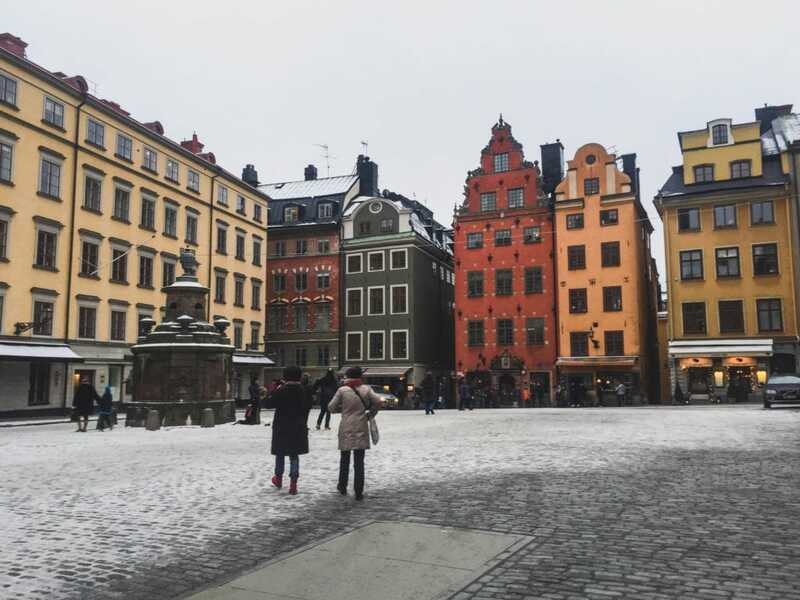 Click to read more about her travels to Stockholm during winter. Two hundred kilometers above the Arctic Circle in Swedish Lapland lies a tiny riverside town called Jukkasjarvi where the summer is accentuated by 100 days of the midnight sun, eventually followed by chilling darkness featuring a several week absence of a sunrise at all. 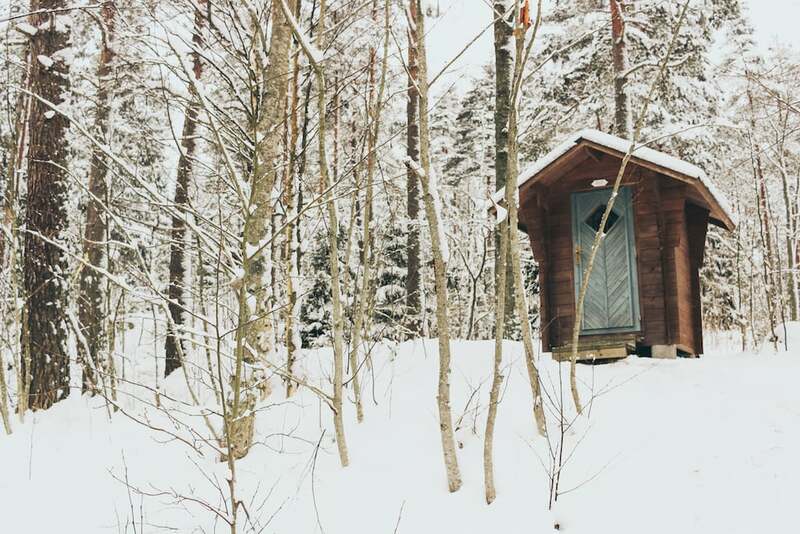 Jukkasjarvi is the home of the original Icehotel, a seasonal accommodation made from the snow and ice harvested from its adjacent Torne River. 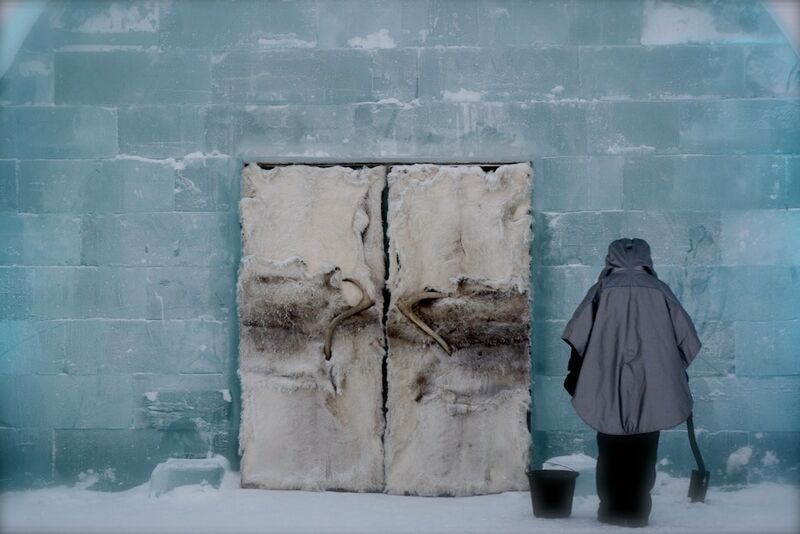 Artists from around the world collaborate each November to build unique art suites where guests can sleep in overnight at a ‘cool’ -5°C. ‘Icehotel 365’ is a new, year-round, solar powered hotel that boasts an Icebar and Ice suites where one can sleep in that ‘cool’ -5°C under the midnight sun! Jukkas is filled with activities. In winter, snowmobiling, ice-sculpting, dogsledding, skiing, reindeer sledding and seeking the Northern Lights to name a few! The summer brings fishing, kayaking, river rafting and views of the midnight sun. Jukkasjarvi also has a traditional Sami reindeer farm and café where one can feed the reindeer, learn about the Sami culture while enjoying a coffee, cakes or soup in a fire-heated teepee. A traditional Sami church built in the early 1600s is the iconic heart of the old village and a wonderful vantage point for photographers and those seeking spiritual grounding. Kiruna is a 20-minute drive away and has a train station and airport for those traveling to Jukkas. Jukkasjarvi is simply magical and I highly recommend a visit! *Anne Marie Fallon. The first time I went to Strömstad, I was on a ‘Svenskehandel’ trip from Oslo. For those that don’t know, Norway is expensive. And Sweden, while still expensive, is cheaper than Norway. 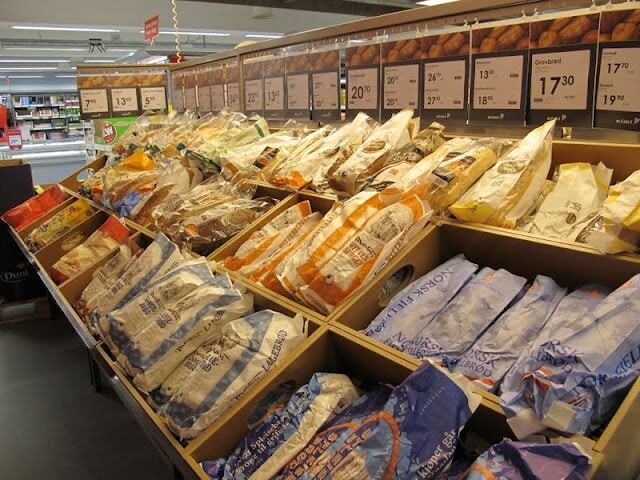 The Norwegians flock to border towns in Sweden, which includes Strömstad and buy their EU cheeses, cheap products, and affordable alcohol on the weekends. I was no exception. However, when I made it down to Strömstad, which is slightly past the border of Norway and Sweden, I discovered one of the most charming and pleasant little cities. I would spend hours walking around and enjoying the harbor and rocky Swedish landscape instead of shopping for groceries. It became a little ritual after a while. I’d go, have a beer at the harbor, enjoy some ice cream with locals, and bask in the glory of cheaper prices. I encourage anyone who makes a stop in Strömstad for some Svenskehandel to take a couple of extra hours and walk around the city and its yachting harbor. *Megan Starr. Click to read more from my Sweden archives. 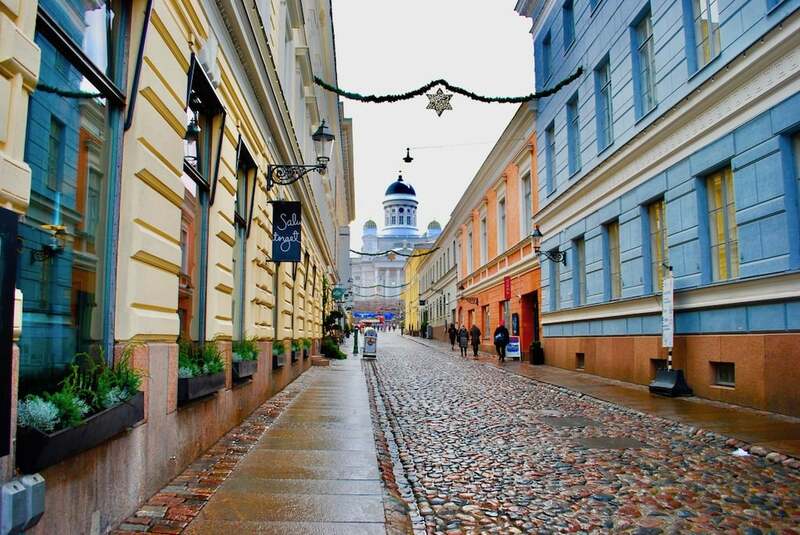 Finland’s capital of Helsinki is a beautiful city lined with cobblestone streets, stunning architecture, and trendy coffee shops on every street corner. Located on a peninsula in the Gulf of Finland, this seaside city was named the World Design Capital in 2012 and is home to Suomenlinna Sea Fortress, a Unesco World Heritage Site that holds the key to Finland’s maritime and military history. In the heart of downtown, Helsinki’s Design District combines Finnish tradition with modern culture, offering a little something for everyone. The Old Market Hall brings Helsinki’s food culture to locals and tourists alike and has been serving customers since 1889. Museums are scattered throughout the city, showcasing both Finnish and foreign collections of art, history, and design. The walkable city center and urban nature only add to the appeal of this European city. Helsinki, Finland is truly a hidden gem, one that deserves to be discovered by all in 2018. *Julia from Julia Elizabeth Blog. If you find yourself in Helsinki with 72 hours to see the city, be sure to check out her post. 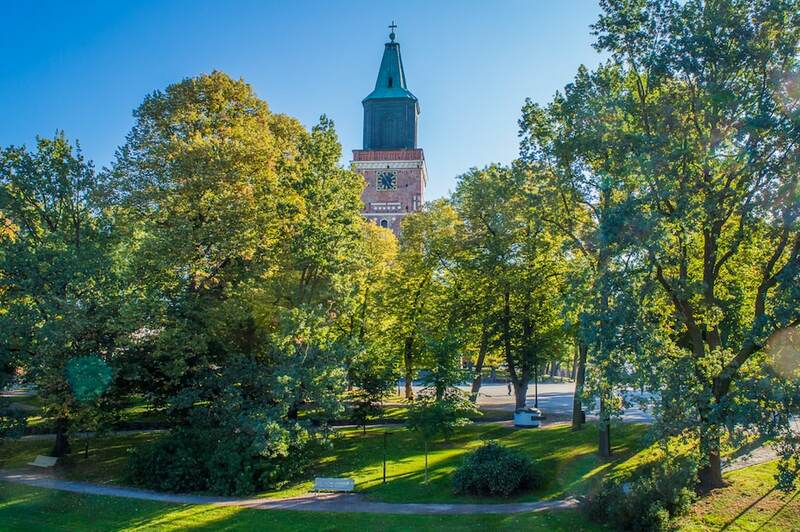 Turku is Finland’s original capital and rich in history and culture. Unfortunately, most of Turku’s historic sites fell victim to not one, but several devastating fires. Nonetheless, Turku is certainly worth a visit! For starters, you may visit two medieval structures which truly stand out in the modern cityscape: Turku castle and Turku Cathedral. Incidentally, the walk between the two leads you along the river Aura, one of the most pleasant walks you can take in Turku. After that, why not do some shopping at the market square? Or even better, get out into nature. 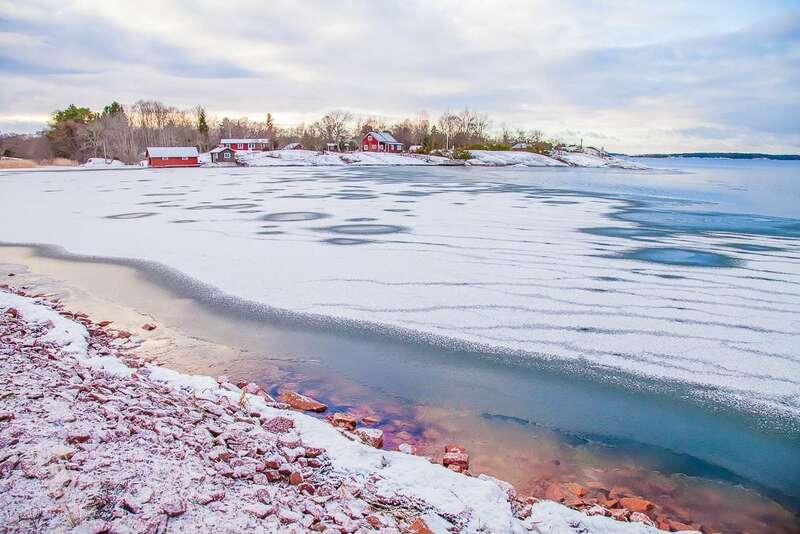 Take a hike along the seaside on Ruissalo island, or go ice swimming at Uittamo beach. The city is also a good starting point for several day trips, i.e. to Kurjenrahka National Park, the old harbor town Naantali, or Old Rauma, a UNESCO World Heritage Site. However, whatever you do, make sure to allow time for an archipelago cruise. This will forever be the best thing to do in Turku! Oh, and to round it off, why not have a beer in a former school, a former pharmacy, a former… toilet?! Turku has it all! *Jacky from Nomad Epicureans. Click to read more about her tips and travels in Turku, Finland. When I visited Helsinki for one day, I was strolling around without any clue of what to do and what to see. As a huge boat tour lover, I decided to do a little island-hopping boat tour. After a nice cruise, I saw it! The highlight of my Helsinki trip and my top recommendation of where to visit in Scandinavia and the Nordics- Suomenlinna! The fortress is located on Suomenlinna, a little island close to Helsinki, and it has quite a lot to offer. There is a lot to learn for those interested in history – the fortress, which was built in the 18th century, has become a UNESCO World Heritage Site and offers history lessons in the form of demonstrations (like canons) and reenactments. 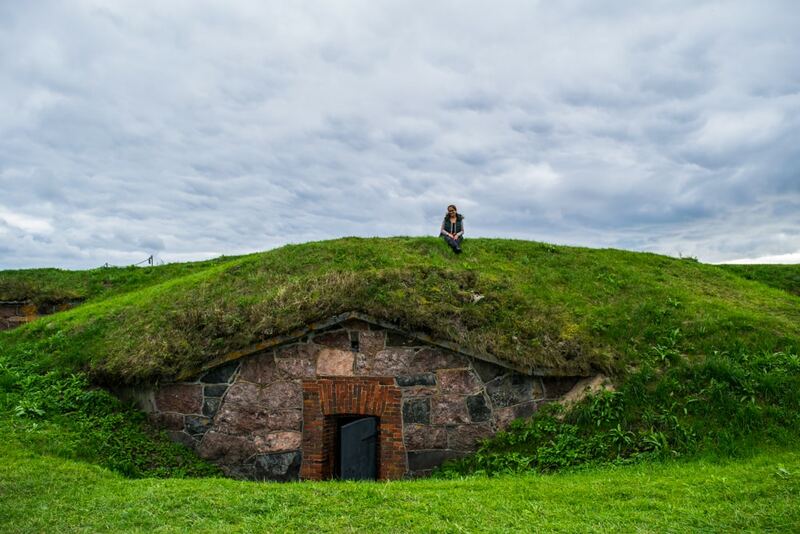 Those who enjoy nice strolls on a beautiful lush island with little Hobbit houses and great sea views will also not be disappointed by a visit to Suomenlinna. *Arzo from Arzo Travels. Click to check out her post about things to do in Helsinki in one day. Larvik is a hidden gem in the south of Norway. Larvik is easily one of the most overlooked destinations in Norway, and I am struggling to understand why. 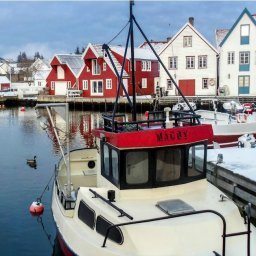 Located only 2.5 hours south of Oslo, Larvik is a quaint seaside city with marvelous scenery, fresh and delicious seafood and an amazing Viking history. 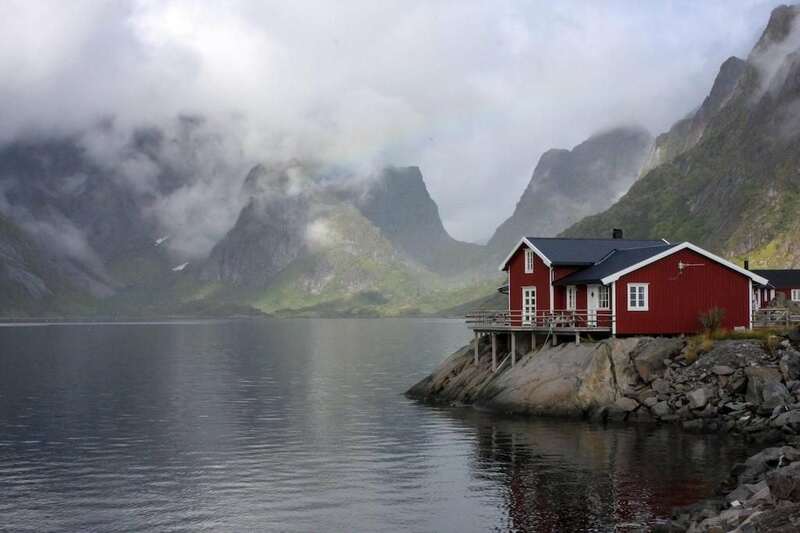 Not to mention, it’s located within the sunniest area of Norway, so leave your umbrella at home! History enthusiasts will find that Larvik, while being unknown to most international travellers, actually had one of the first Viking cities in the world. 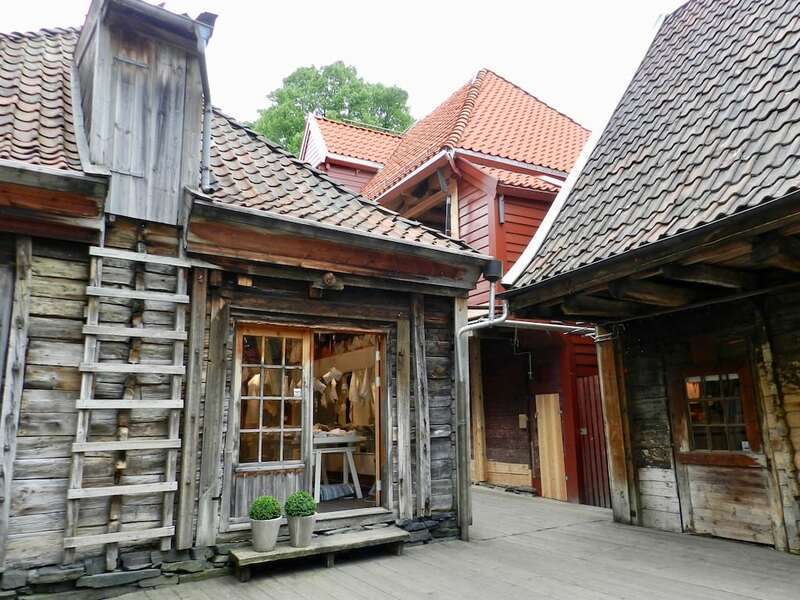 I highly recommend that you spend a few hours at Kaupang Viking Museum to learn more about the region’s past – the museum also arranges ghost hunting tours and Viking cooking classes during summer. If you’re more into art, you should check out the local art scene in nearby Stavern. Painters from all over Norway flock to Stavern, and here you can wander slowly between the various galleries – and perhaps share a glass of wine with some of the artists, too. 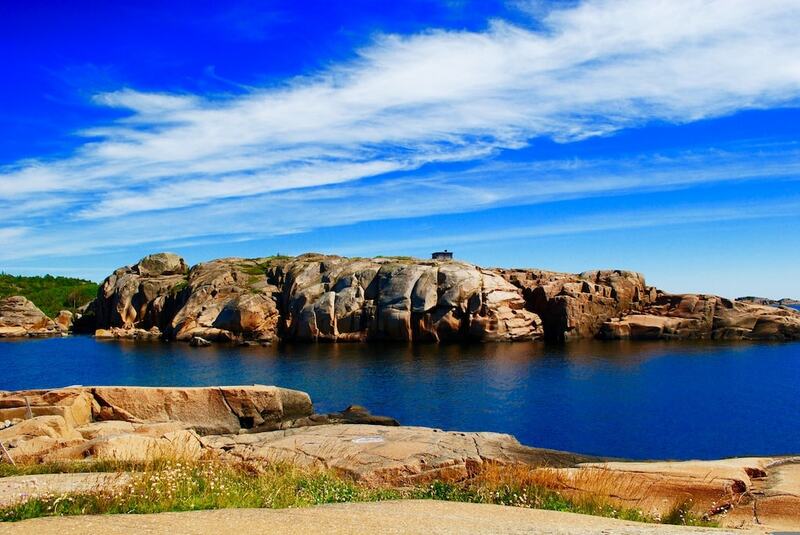 Lastly, you cannot visit Larvik without paying a visit to Ula, one of the most beautiful, hidden beaches in Norway. While it might be a bit tricky to find, the breathtaking views will make it all worth it. *Christina from Cava for Lunch. 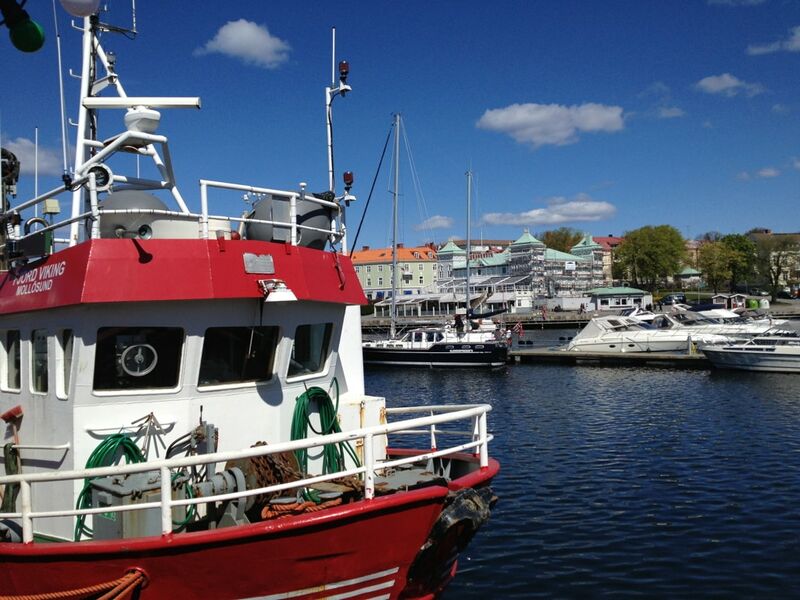 Read more about her tips on what to do in Larvik, Norway for more information about the Norwegian city. Svalbard is, hands-down, the most fascinating place I’ve ever visited – and I’m saying this even though I’ve traveled the Arctic extensively! There’s just something about its location that far north and remote – after all, Svalbard is situated halfway between the North Pole and the Norwegian mainland. You can’t possibly travel any further north! The landscapes you’ll find there are truly unique. There are no trees whatsoever and the archipelago is a polar desert, consisting of nothing but bare rock and snow and ice. You don’t go there for the nightlife, the cuisine, or the sightseeing – even though the tiny town of Longyearbyen offers more of that than you might expect! No, you go there for the wilderness! 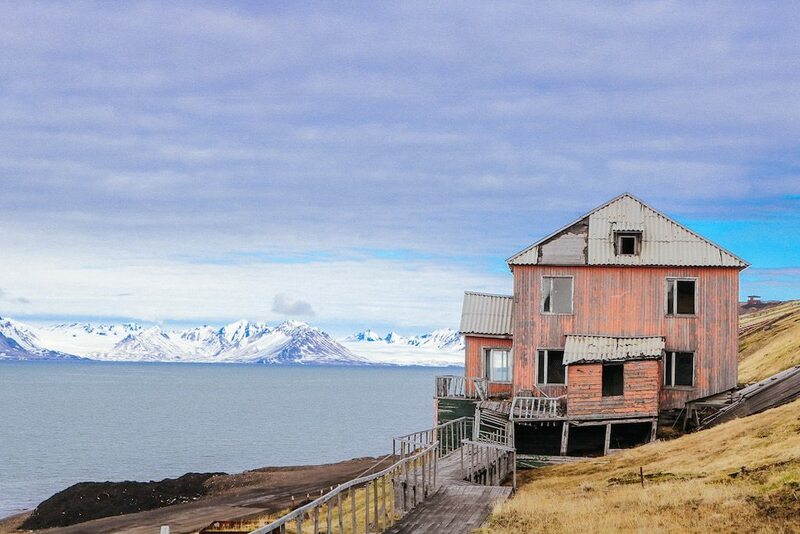 Whether you’d like to climb a glacier, visit an abandoned Soviet mining town, go dog-sledding or whale-watching – Svalbard is all about adventures outdoors. And, if you are brave enough to face the archipelago’s winter temperatures, you get to experience the magic of the Northern Lights dancing in the sky. Do you really need any more reasons why you should head to Svalbard next year? I don’t think so! *Vanessa from Snow in Tromsø. Click to read more about her travels in Svalbard and beyond. The following is usually a difficult question to handle for travelers: what is your favorite travel destination? The Lofoten Islands make it, however, quite easy for me to answer this question. The islands changed the way I look at the world right from my first visit in 2009 and I have been back to the islands twice already. I have never seen humans and nature living in such great harmony anywhere else. It is also one of those destinations that has a unique offering during each season. However, my favorite time to visit is in winter when the islands are covered by snow and you can see the local fishermen hanging the catch of the day to dry on drying racks. 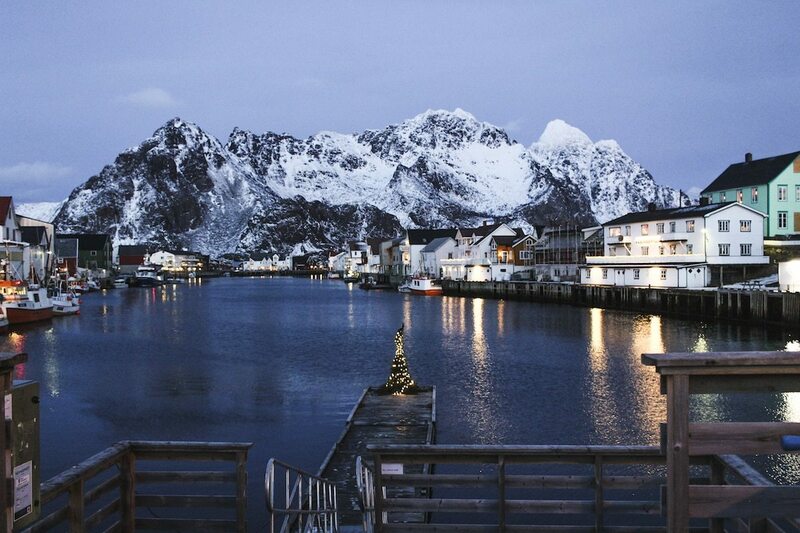 If you are lucky, the Lofoten Islands are also a great place to experience the phenomenal northern lights. 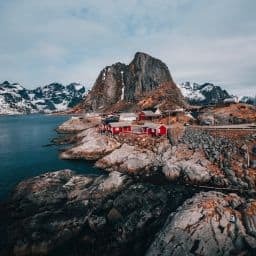 My favorite place to stay is the picturesque Hamnøy area where you can rent a Rorbuer, which is, in fact, a traditional fisherman’s cabin, and either cook your own food or go to one of the cozy restaurants in the area. I recommend that you start your day as early as possible as the morning light in the winter can be breathtaking with various tones of blue. *Burcu from Bizarre Journeys. Click to read about her many adventures through Norway. Bergen is definitely worthy of your visit. 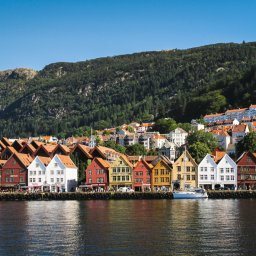 Bergen is the second-largest city in Norway and a great jumping-off point for exploring the beautiful fjords of Norway. Bergen offers so much, whether you have just have a short time there or a long time. There are many nice hotels in Bergen, and staying in old Byrggen makes exploring the city easy. Byrggen, the old city center of Bergen, is a UNESCO World Heritage Site. This historical wharf is home to beautiful old multi-colored wooden buildings. It is so much fun to explore this area as you get lost in the alleys. Here you’ll find interesting gift shops and delicious cafes. You can take your lunch outside, people-watch, and admire the architecture around you. Bergen is surrounded by mountains, and one of them, Mt. Fløyen, especially deserves your attention. It’s easy to visit thanks to a funicular that transports passengers from the center of Bergen to the mountain. 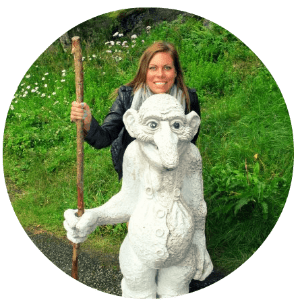 There you can take in the entire city of Bergen from a beautiful viewpoint, play on a wonderful playground, go on hikes through the woods, and hunt for trolls (or at least troll statues!). *Joy Clarke. My beloved Oslo. Oslo was my home for nearly four years and I miss the city every single day. There are not many cities where you can enjoy the sea, go skiing, go camping, and see a palace all in the confines of the city itself. It is magical. Some of my favorite Oslo moments are enjoying the early autumn days in the forest picking blueberries, walking my dog through the many city forests in the snow, and cozying myself up in a cafe in the city on a quiet Saturday morning watching the snow come down. I really miss almost everything about the city (with the exception of its cost of living). If you’re wanting to visit Oslo in 2018, I highly recommend booking a ticket as soon as possible as you won’t regret visiting the city! *Megan Starr. Click to read more about my time living in Norway. The Åland Islands don’t tend to make a lot of people’s itineraries for trips to the Nordics, but I’d say that’s all the more reason why they should be on yours. The Åland Islands are a small autonomous area in Finland, located about halfway between Helsinki and Stockholm. The islands were disputed between Finland and Sweden for a long time, and you can definitely feel that the culture here is not quite Finnish or Swedish, but something unique to Åland. But why should you go? First of all, the landscape there is gorgeous. In the summer you can bicycle from island to island and stay in little seaside cottages on the way, and in the winter you can do as the Nordics do and explore on skis! And as an added bonus, a night in a cabin on the ferry from Stockholm or Helsinki is actually cheaper than most hotel rooms in either city, so you can actually save money by going to Åland. *Silvia from Heart My Backpack. 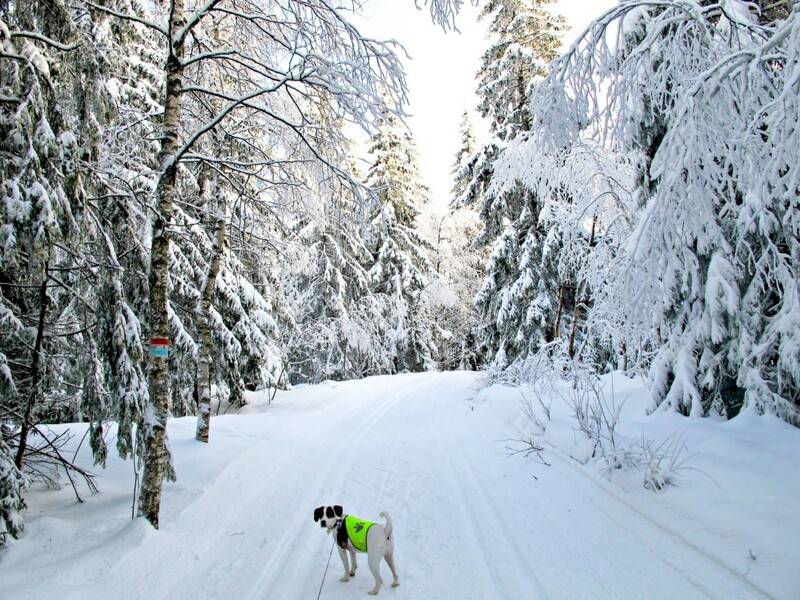 Click to read more about her winter travels to the Åland Islands. If you decided to visit the Faroe Islands, you should know about the Buttercup Roads. These are amazingly beautiful roads that exist on most islands where roads are available. These roads are marked on the maps that you can get from the tourist office and have special yellow flower road sign when you enter them. Driving these roads lets you see some of nicest scenery in the world! You can see the rounded, tree-less mountains, long fjords with small villages, grazing sheep, etc. 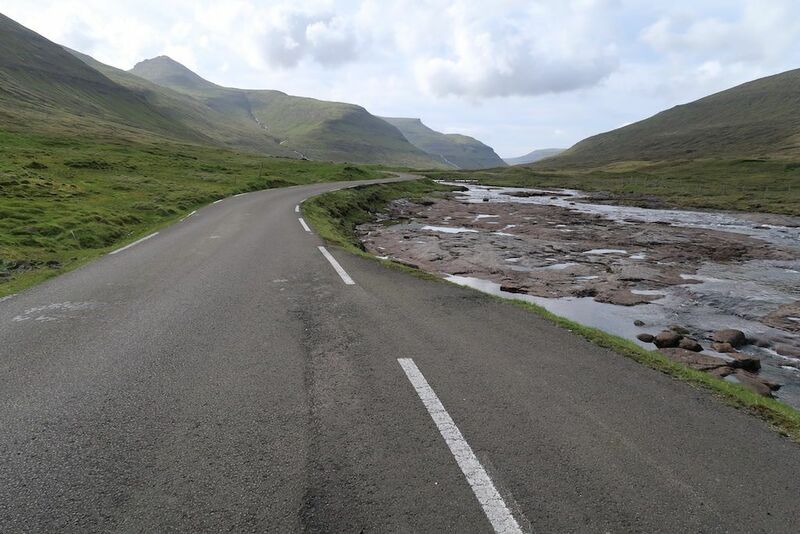 A few examples of such roads are the road to Saksun, the road from Eidi towards Gjogv and more! In some cases, there are two ways to get from destination A to destination B where only one of them is a Buttercup Road, so try to choose it (I’m not saying the other way is not nice!). In one drive, I was all alone and just stopped beside the road to enjoy the beauty and calmness of the area. *Eran from The Laughing Traveller. Click to read more about his favorite gems in the Faroe Islands. The Faroe Islands are amazing with each of the 18 islands being a natural beauty in their own right. So much so that choosing a favourite is near impossible, but something about Kalsoy stunned me and made it impossible to forget. Nestled towards the northern part of Streymoy, it is accessible only via a boat from Klaksvik. Kalsoy is home to two of the most famous sites in the Faroes, the Kallur Lighthouse and the statue of Selkie (Seal Woman). In addition to these sites is a designated important bird area, with 40,000 pairs of Atlantic Puffins breeding there annually. The Kallur Lighthouse is located at the opposite end of the island to which the ferry drops you off at. On arrival, we had read the hike to the lighthouse was relatively easy and the pictures showed that to be true, however, this turned out to be the opposite (though we are not the fittest bunch of people in the world), so much so that we didn’t even make it to the lighthouse. However, the views along the first half made the hike worth it even if we missed out on the lighthouse. Along the route, you will see the remains of the old sheep houses nestled high above the sea along with stunning views of Kunoy. The town of Mikladalur is home to the famous Selkie statue, a great photo opportunity along with a very interesting legend to boot. 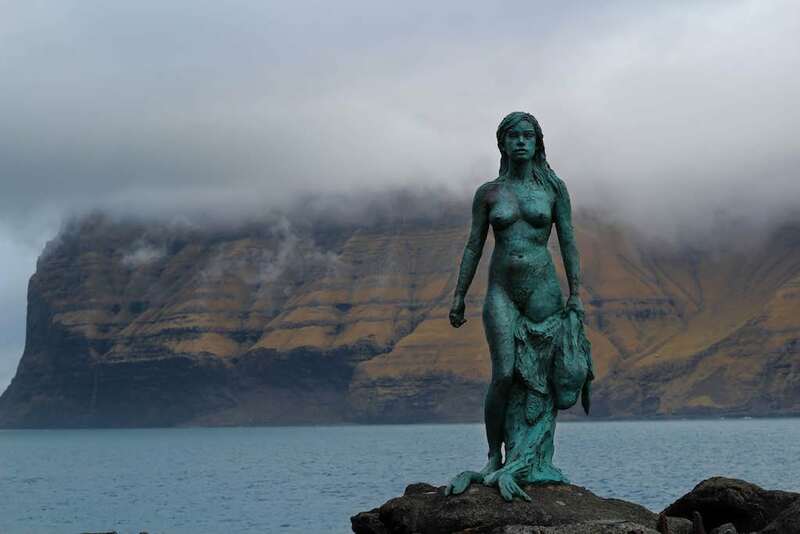 The Legend of the Selkies revenge is important throughout the Faroes and the descendants of her are identified by various characteristics, such as short fingers. Next to the statue is an impressive waterfall falling to the rocks below and surrounded by nesting Fulmar. *Ed Singleton. Click to check out his adventures on his Instagram account. So many people end up traveling the same route in the Faroe Islands going from Torshavn to Saksun to Gjogv to Mykines and up to the North Islands. What many don’t realize is that one of the best gems of the Faroes sits to the south on an island called Sandoy. You must take a 45-minute or so ferry ride to the island from Streymoy, but once you get there, you practically have the entire island all to yourself. You can start in the remote village of Dalur and even end up taking a ferry to the bird sanctuary island of Skuvoy. The locals are kind and friendly and the views are breathtaking. You can also pop down to Suduroy when you’re in the southern islands. *Megan Starr. 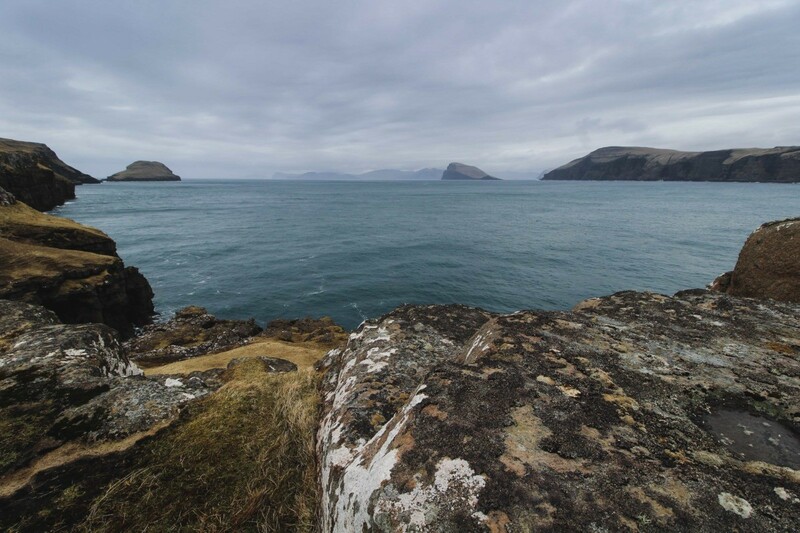 You can read about my adventures on Sandoy, Faroe Islands here. Urgh, I wish I could visit all of these places now!! I’m sooo excited to finally visit Finland, though, and then I just have to make a trip to the Faroe Islands work asap!!! 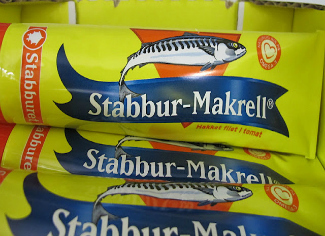 This just makes me realize I need to hit up more of Scandinavia! Yayyy!!! I loved Helsinki! I am actually heading to Norway this week! To Lofoten and Tromsø finalllllly. Beautiful spots! 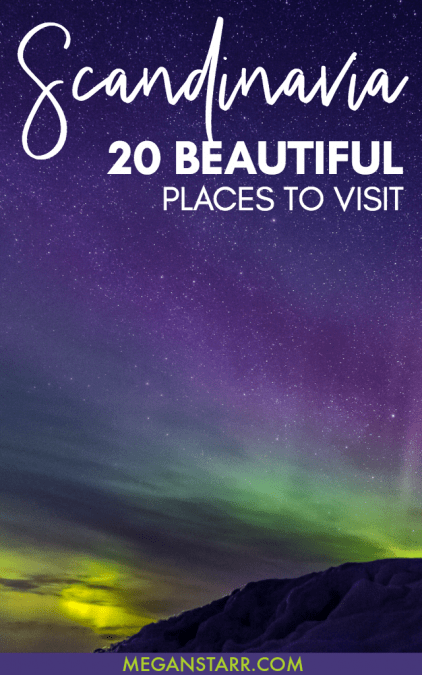 I’ll go to some of them one day, I hope!